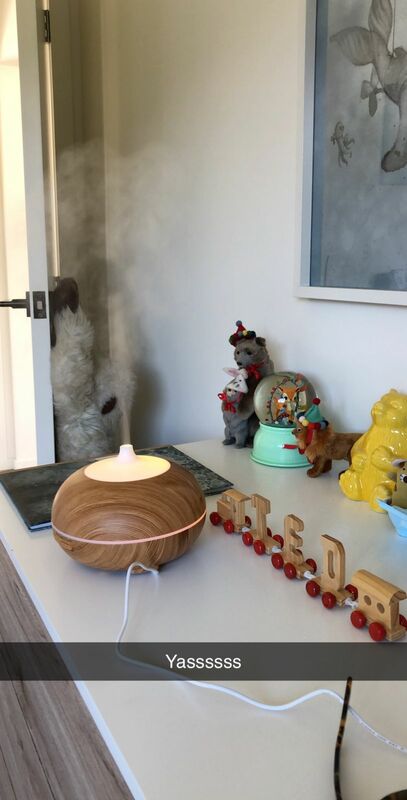 PureNature electronic diffusers are hand-picked for quality, safety, ease of use and stylish design. Fragrance or essential oils are dispersed into water using ultrasonic vibrations rather than heat so there is no damage to the oil or it's therapeutic properties. The mist also acts to humidfy the air which may provide extra benefits for some users. In order to ensure your diffuser keep working optimally, it is recommended to clean it at least every month. Make up a cleaning solution by adding 20ml of Isopropyl Alcohol to 100ml of fresh water. Add this to the water reservoir and run your diffuser for about 15mins. Empty the water reservoir and use you diffuser as per usual. 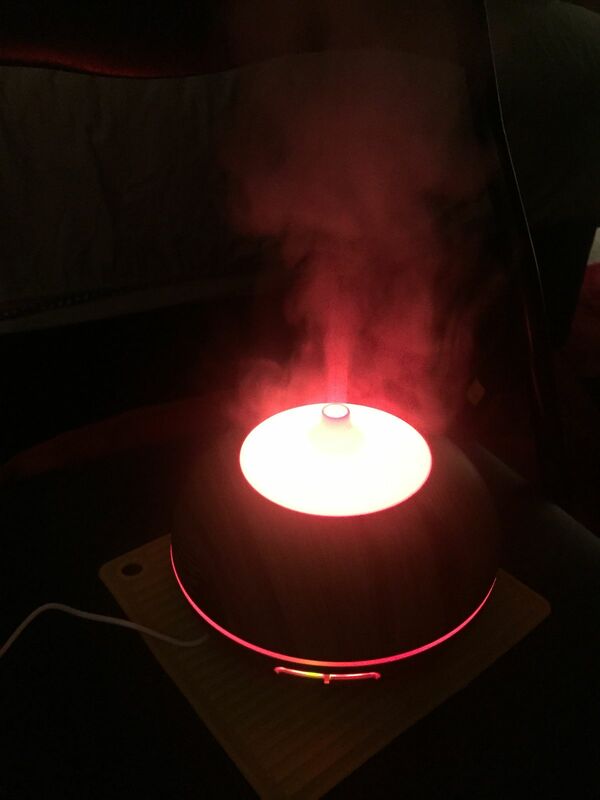 Laura C. Reviewed by Laura C.
Bought this diffuser for my wee lad and it works great. Love the changing colours too. Would recommend ! It looks great and works really well, the light colours are lovely and there are 4 different timer options. This is the first time I've used a diffuser and am really loving it. This is nice and quiet and seems to release a constant stream. Is super quiet and feels safe to use with the automatic shut off. Anne Marie Le L. Reviewed by Anne Marie Le L.